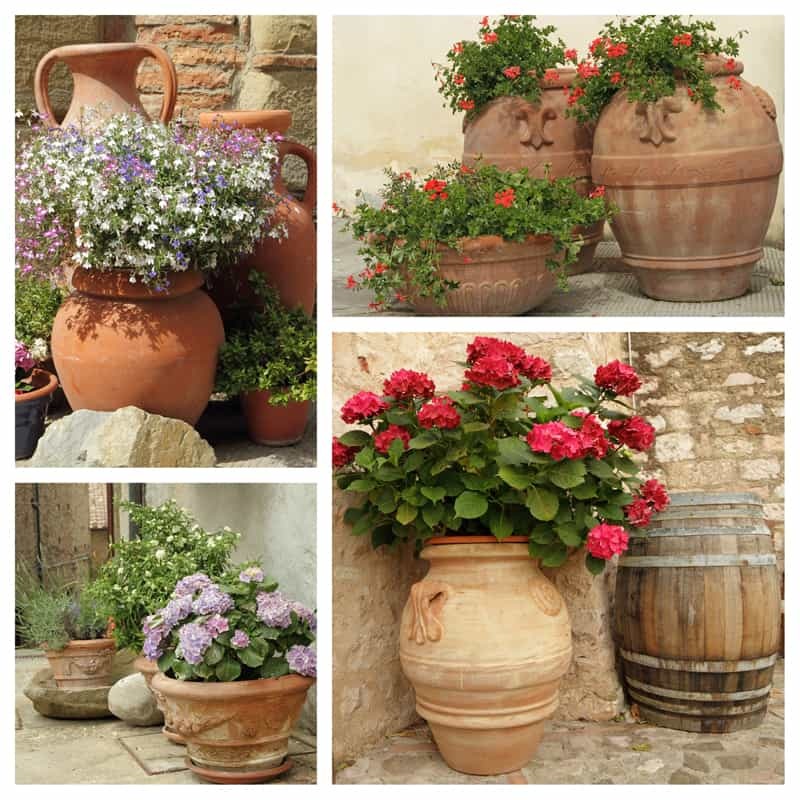 Brighten up your outdoor spaces with ceramic planters and vases filled with gorgeous flowers that entice the senses with their color and smell. They are very versatile, as you’ll see in just a moment. 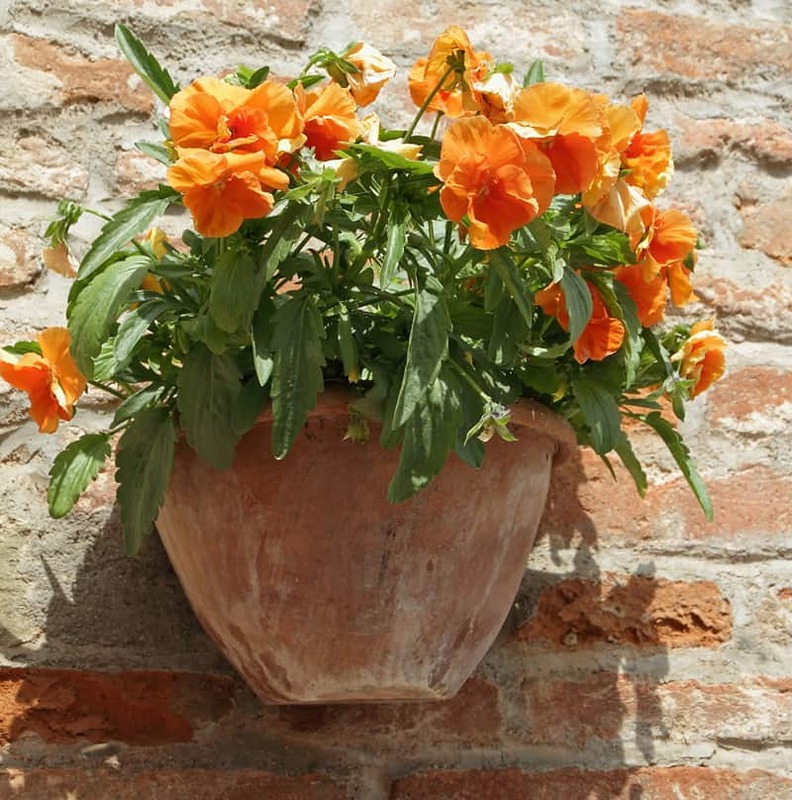 all ceramic planters have versatility for thriving in numerous locations and environments. So, if you are considering the ideal accessory for your latest makeover design or botany project, the ceramic planter is a great candidate. 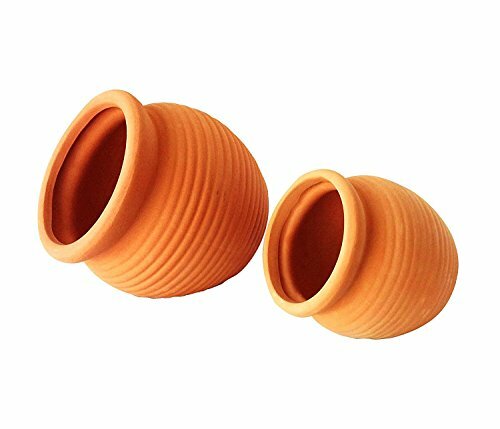 because a terracotta planter starts out, fundamentally, as clay, it can literally be molded to your individual specifications and taste. This also applies to colors as well. The right resource will provide you with all you desire, even that strange shape in your head with no name or that color mix that stimulates you so much yet no one else likes! 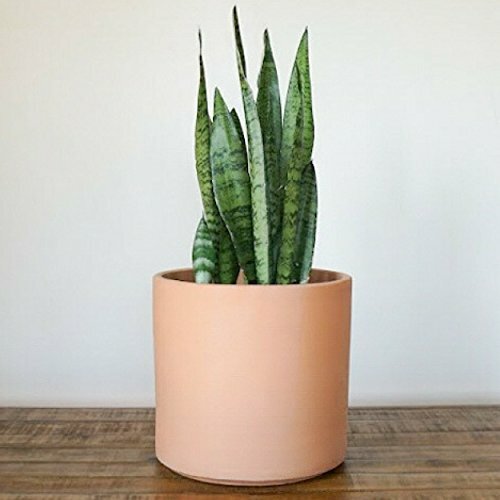 Here’s another little known, but quite handy and crafty thing you can do with these planters: you can purchase an unglazed planter, and paint it yourself, even if you end up in paint up to your elbows. This will give you a great sense of accomplishment 😉 With ceramic, a mistake is hardly noticeable, and it usually ends up quite stylish and unique. 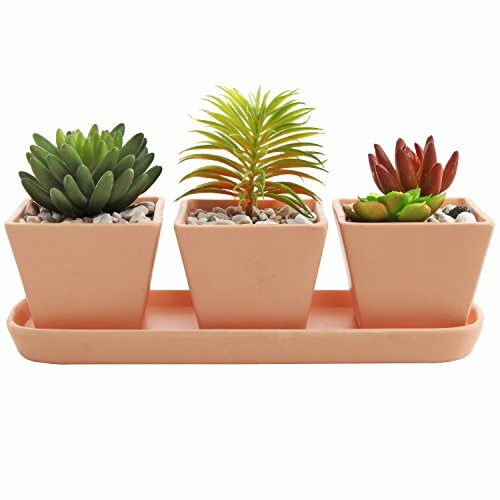 In today’s pro-green world, any individual should find comfort and be confident in choosing a ceramic planter for whatever purpose. This is because a ceramic planter is made of clay, which is a natural compound. While there are some ceramic planters that are sold painted and glazed, there are those that can be acquired in their unpainted natural state. 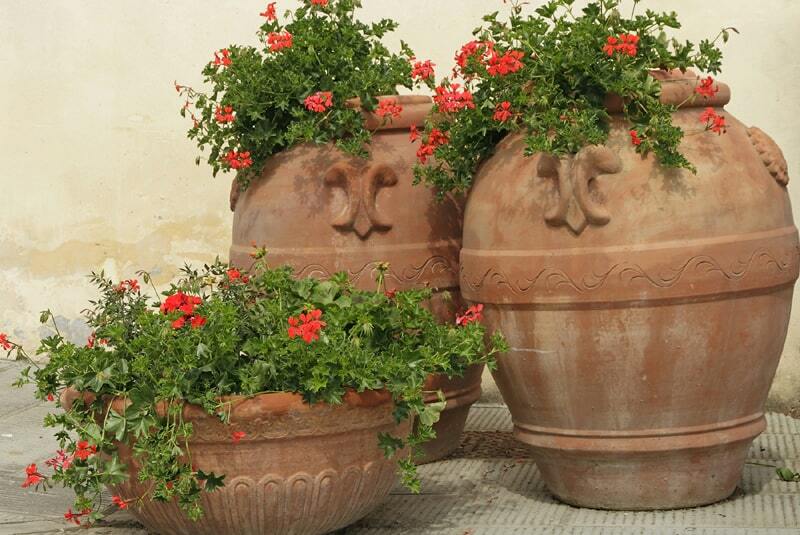 For outdoor gardening projects, the natural color of the terracotta planter makes for an exceptional blend. Related: check out these large outdoor planters. 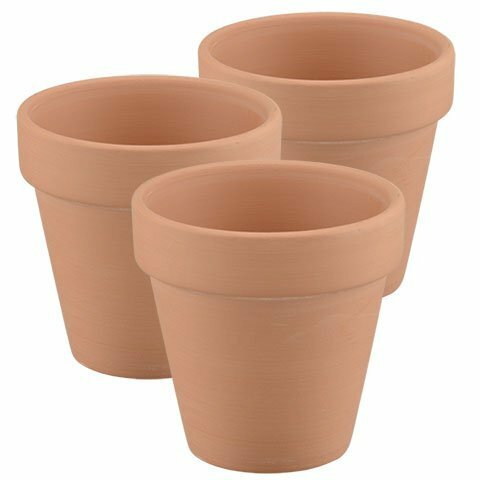 These decorative brown terracotta unglazed ceramic planters from Amazon are perfect for a small arrangement by the door, or on your back porch. 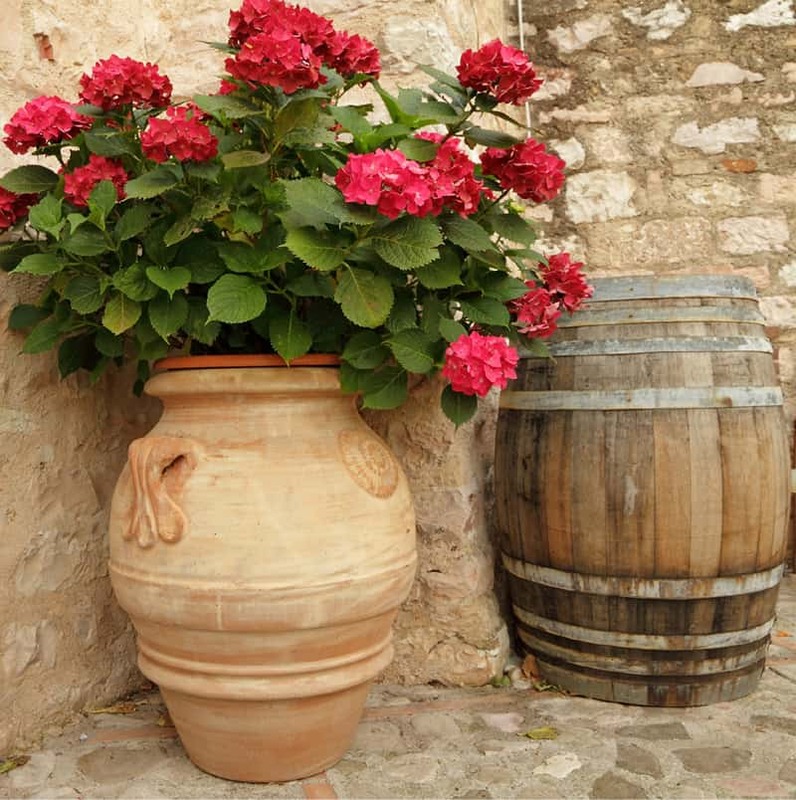 The versatility of a ceramic planter for outdoor landscaping and interior design is difficult to rival. It is very durable material and handles the constantly changing and inclement conditions of the outdoors very well. Ceramic planters age with style and grace. As time passes, it is always enchanting to witness how Mother Nature embraces the ceramic planter and grows with and around it. What’s even better about the ceramic planter is that its presence indoors is just as good. 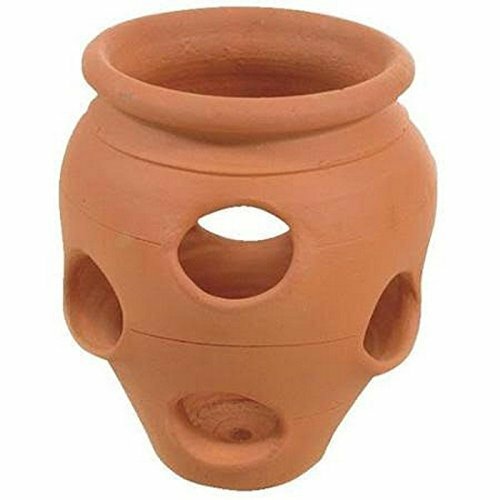 If you have been looking for just the right thing with the matching personality to fill that odd space in your favorite room or garden, try a ceramic planter. Twelve ceramic planters can fill a room with so much personality and pizzazz; yet at the same time, complement each other so well, it is never overwhelming. Whether custom made or stock ordered and purchased, ceramic planters have the potential to complement their environment nicely. Don’t believe me? I challenge you to come up with your most complex design, the one you are convinced you will only see in your head. Take that design to a potter, and watch your dream come to life. In fact, if you want to make it even more challenging, pick a color mix to die for. 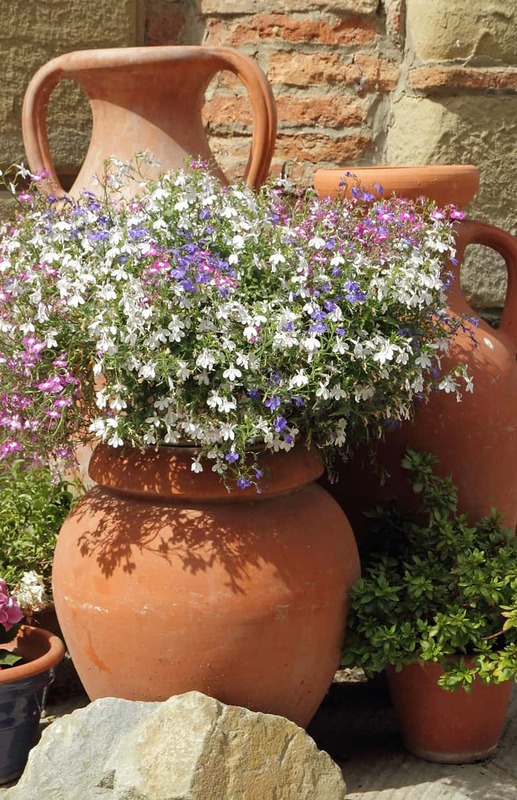 What a beautiful arrangement of colorful lobelia cascading out of this pot! This pot filled with red hydrangea flowers makes an awesome statement! I LOVE these yellow flowers in this ceramic pot on the wall: what a great idea! Where can we get planters that are pictured? Miriam, Amazon has some (and i included a few links for you), or you can look at flea markets or even antiques stores. I’m on a mission to find as many tag sake plants as possible. 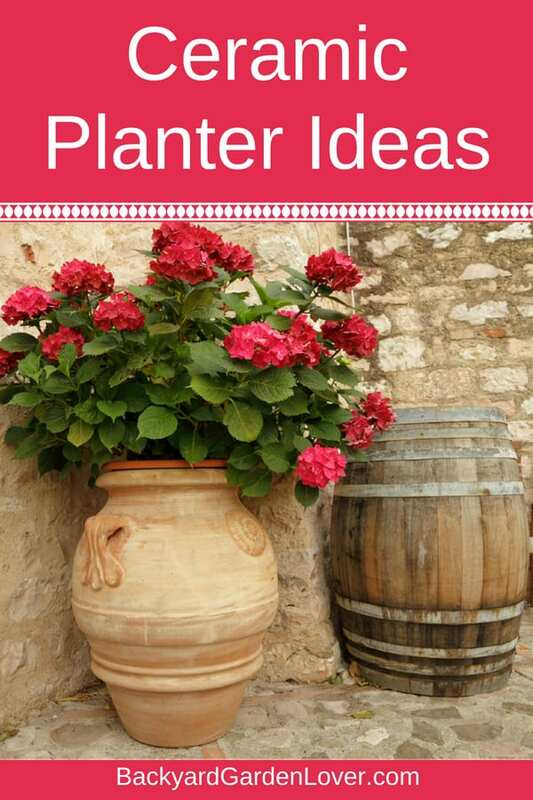 Ideas for plantings abound!